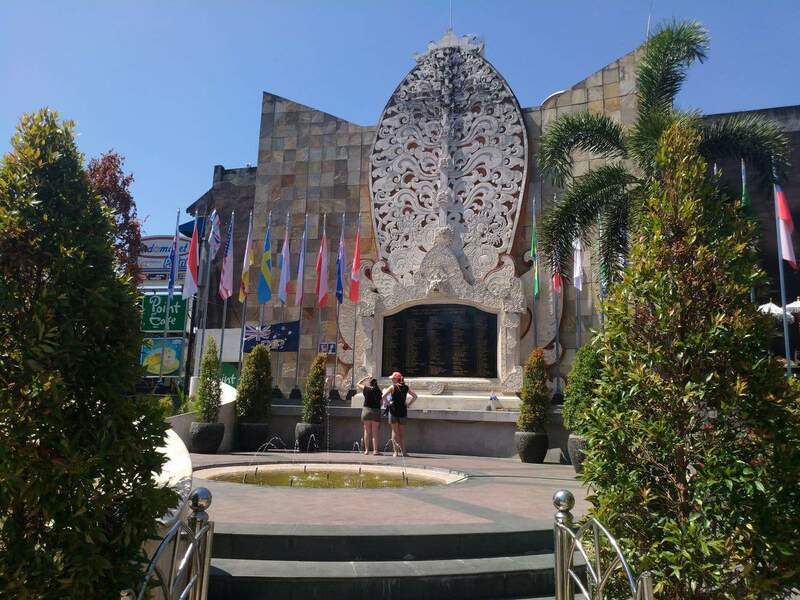 Bali Memorial is a place of remembrance for the 202 people that were murdered by the terrorist bombings on the 12th of October 2002. 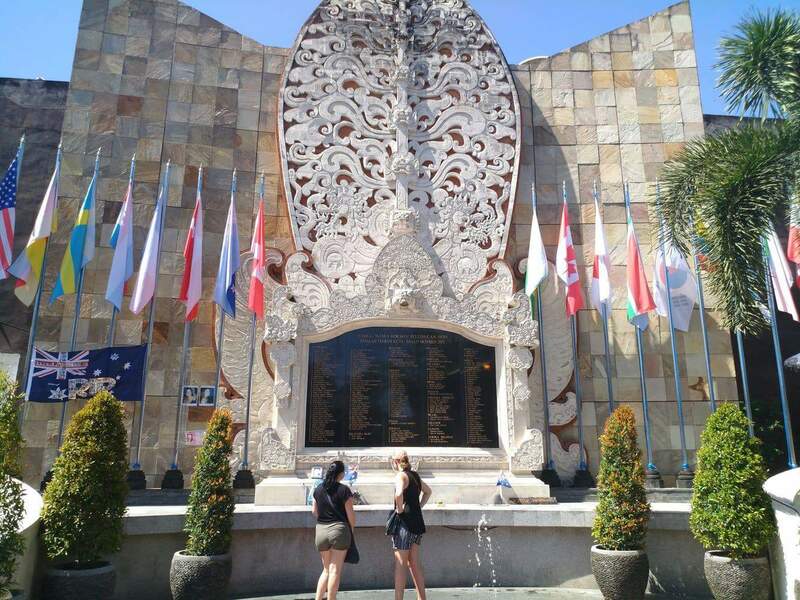 Also known as the Ground Zero Monument, the memorial is located in Jl Legian, Kuta District in Bali Island. The attack was termed deadliest in the history of Indonesia. The memorial has since become a major tourist attraction for both the locals and tourists from around the globe. It has since become part of the international community who forever condemns terrorism. Carved out from an enormous marble stone are the names and nationalities of those who died. 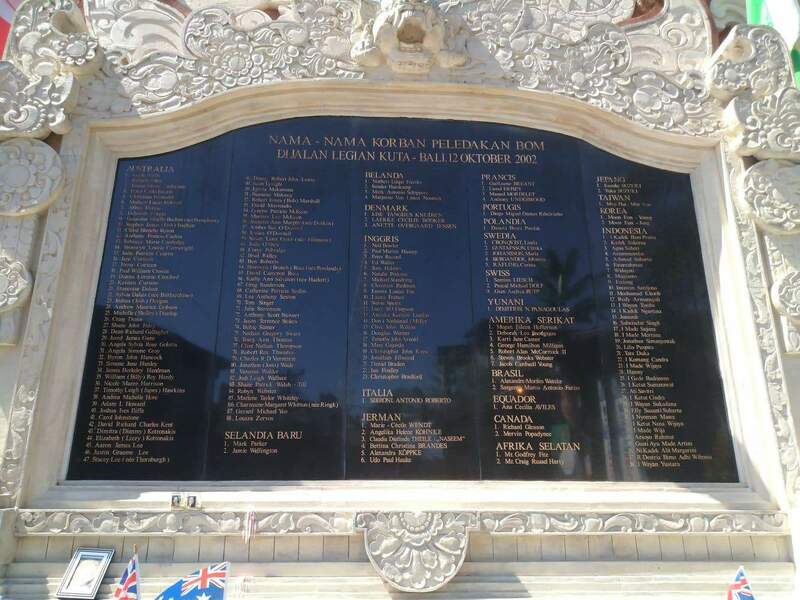 The Bali bombing anniversary is marked each year with a 9-day long ceremony and attended by the Balinese community. The ceremonies usually consist of various traditional protocols. From there, the people are treated to various traditional art performances. These are normally performance and cultural dances like the Sunset dance and various beach sports. The Kuta Karnival is now a major attraction nowadays, which grew as a result of the memorial anniversary. It features various Balinese dances and ceremonies that has since grown into a major festivity over the years. Its use has grown from being only an entertainment influence to being a unifying factor, bringing together the various local communities from this tragedy.